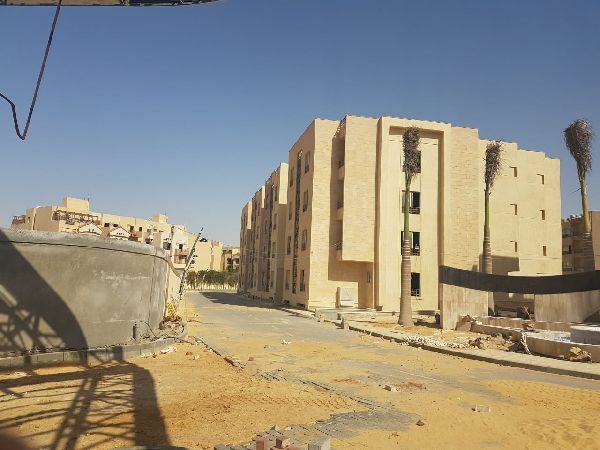 Apartment for sale - Maadi - Compound .. 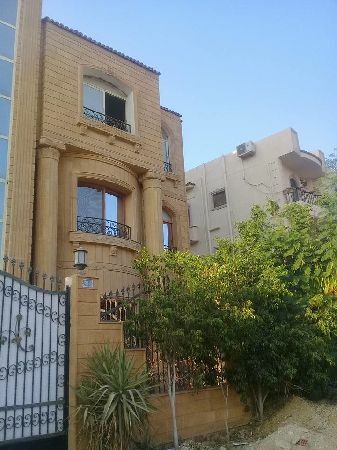 Apartment for sale - Maadi - Compound Bavaria. 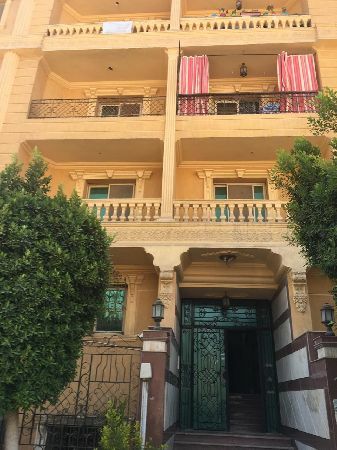 Apartment for Sale - New Cairo - Compound Akoya. 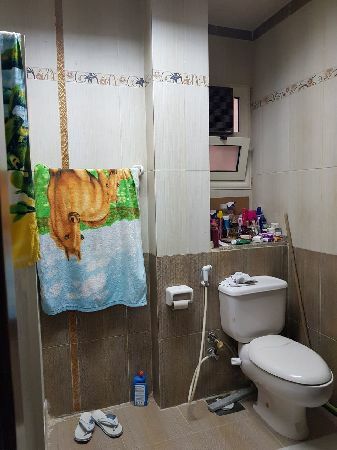 Apartment for Sale - 3’rd Quarter B .. 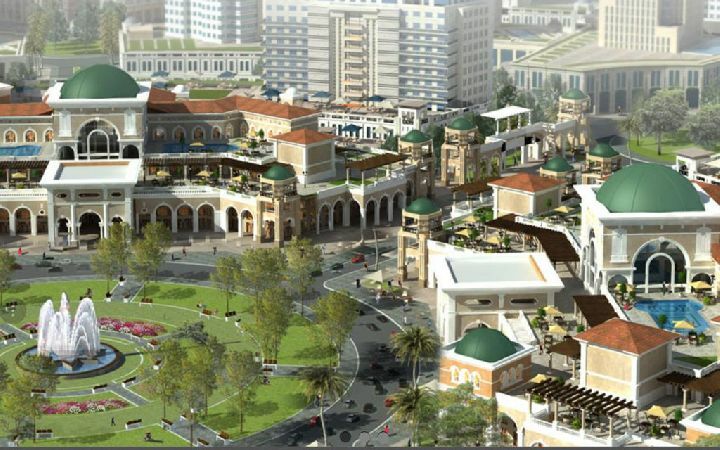 Apartment for Sale - 3’rd Quarter Buildings - New Cairo. 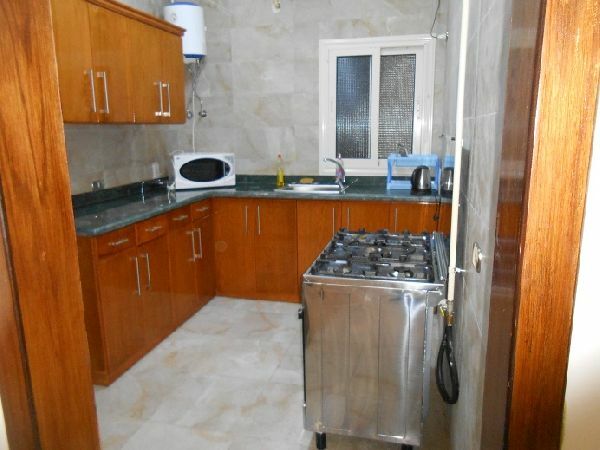 Duplex for sale - New Cairo - South A ..
Duplex for sale - New Cairo - South Academy. 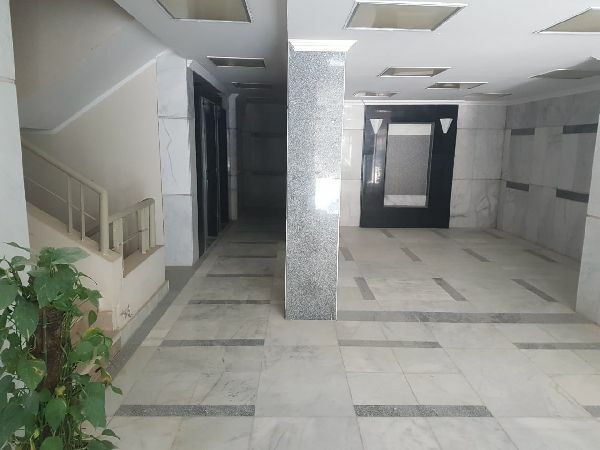 New Cairo, South Academy e.
Apartment for sale - New Cairo - Narg .. 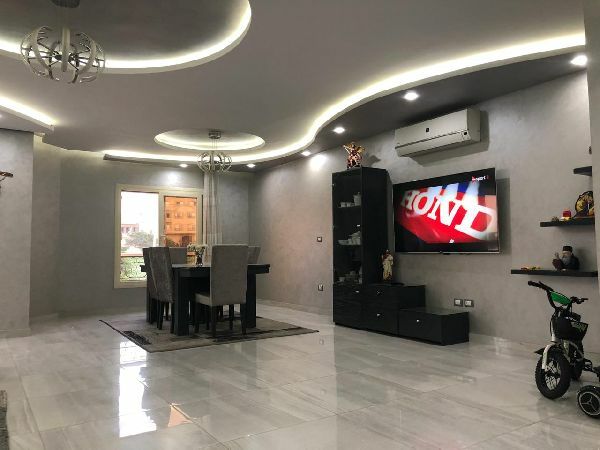 Apartment for sale - New Cairo - Nargis 3. Apartment for sale - New Cairo - Nargis 1. 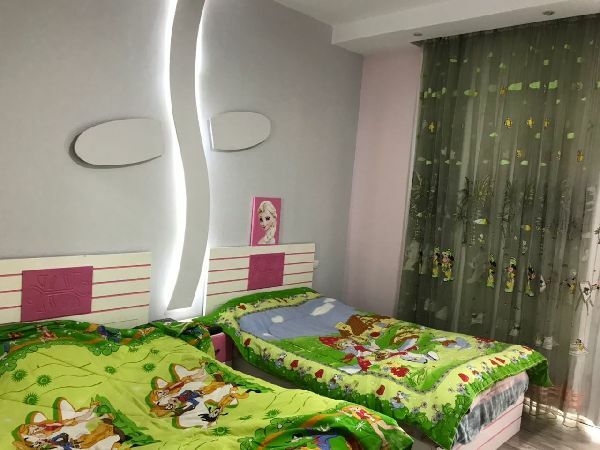 Apartment for sale - New Cairo city - .. Apartment for sale - New Cairo city - Katameya Plaza.